Easy low carb dinner recipes will help make it easier to stick with your current eating plan or lifestyle. If you have started a low carb or keto diet for weight loss, to manage certain medical conditions, or for some of its other possible benefits, you always need new ideas. 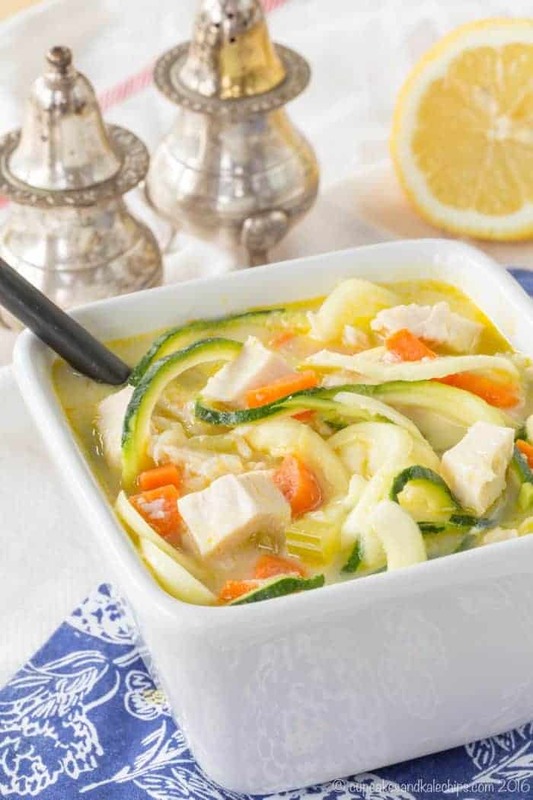 And these low carb recipes need to fit into your busy life, which means that they have to be dinners the whole family will love as-is, or you can easily add another side dish for them even if they aren’t cutting carbs. That way you won’t have to make every member of the family a different meal. 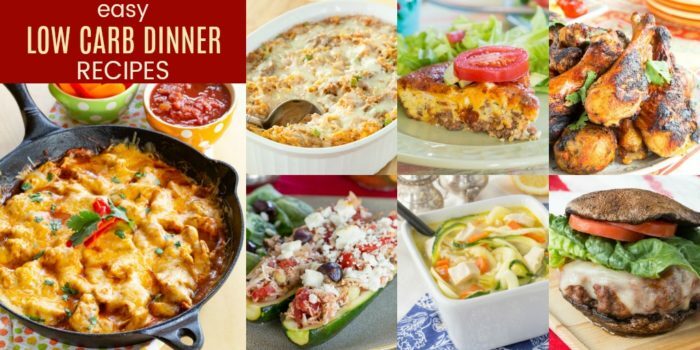 So check out over 30 easy low carb dinners recipes made with everything from chicken and turkey to beef and pork, plus some vegetarian options. As a bonus, all of them are also gluten free, with some paleo and Whole 30 friendly options. Typical recommendations are to get 45-65% of your calories per day from carbohydrates, which is about 225-325 grams per day based on a 2000 calorie diet. There are different low carb diets that allow for different carb levels and different ratios of the three macronutrients, carbs, protein, and fat. In general, though, most low carb diets have a limit of 20 to 60 calories per day. You’ll need to research and evaluate the different low carb diet options and discuss your plans with your doctor. 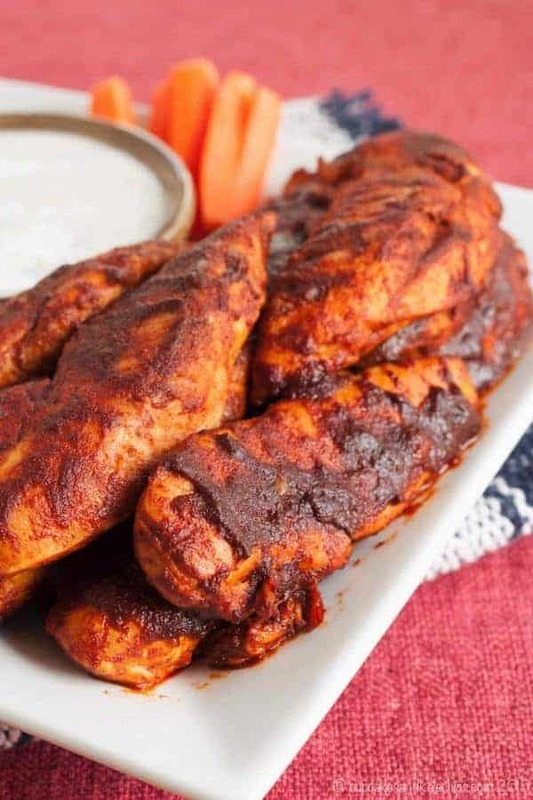 These are simple some low carb recipe ideas once you’ve gotten started on this new lifestyle. What foods should you avoid on a low carb diet? Obviously, sugar is the first item to avoid on a low carb diet. You’ll also be drastically cutting or eliminating grains and product made from grains, including rice, bread, oatmeal, and pasta. Beans will only be consumed in limited quantities if at all, depending on your carb limits. You’ll need to limit fruits, especially those higher in natural sugars and lower in fiber. Some starchy vegetables will also have to be reduced or removed from your diet, including potatoes, sweet potatoes, and even large amounts of carrots and winter squash. What can you eat on a low carb diet? Despite eliminating or cutting down on high carb foods, there are still plenty of options left. Meat and seafood is always a great low carb choice. Most vegetables are low in carbs, especially lettuce and other greens, cruciferous vegetables like broccoli and cauliflower, and summer squash. Some fruits are lower in carbs and high in fiber, such as berries, so can be eaten in controlled amounts. Dairy products like cheese, milk, and yogurt are great options, just watch for added sugar in low fat products or those with added flavors. Nuts can also be a great choice but watch your portion sizes. If you are really craving sweets, there are natural sweeteners like stevia and Swerve, which is an erythritol sweetener that is great for baking. 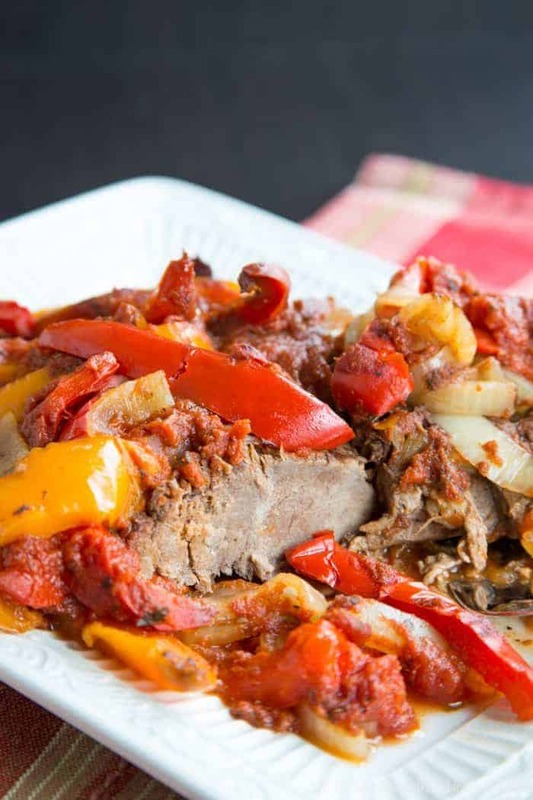 You’ll find over thirty low carb dinner recipes right here to get you started, but if that’s not enough, you can also check out even more Low Carb Dinner Recipes for Busy People. See how to make eight of them right here, then keep scrolling to get all the recipes. The best part of chicken enchiladas in a family-friendly low carb dinner recipe that is ready in about 30 minutes. 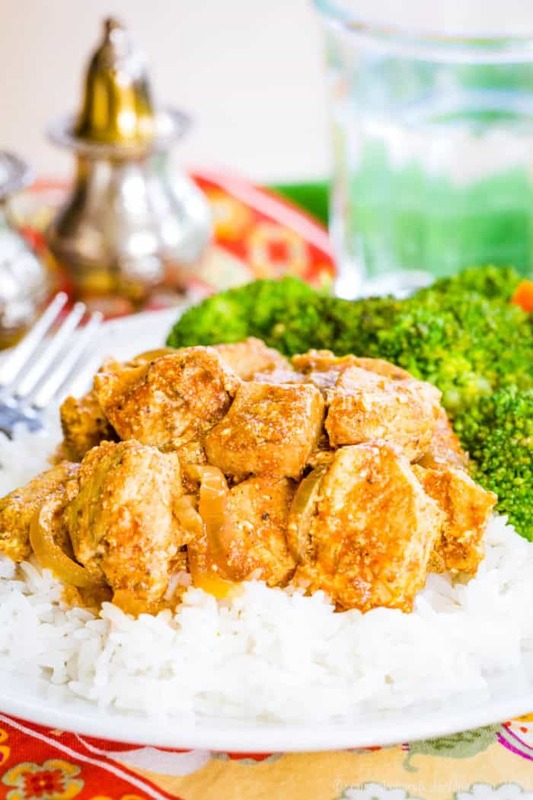 Served over cauliflower rice instead of the traditional jasmine rice, you can definitely enjoy this easy version of the classic Indian dish on a low carb diet. 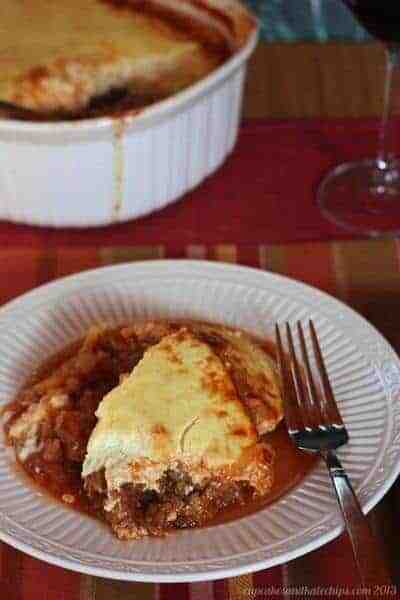 A lighter and veggie-packed version of the traditional Greek comfort food. To make this truly a keto dinner you’ll want to reduce the quantity of carrots a bit. 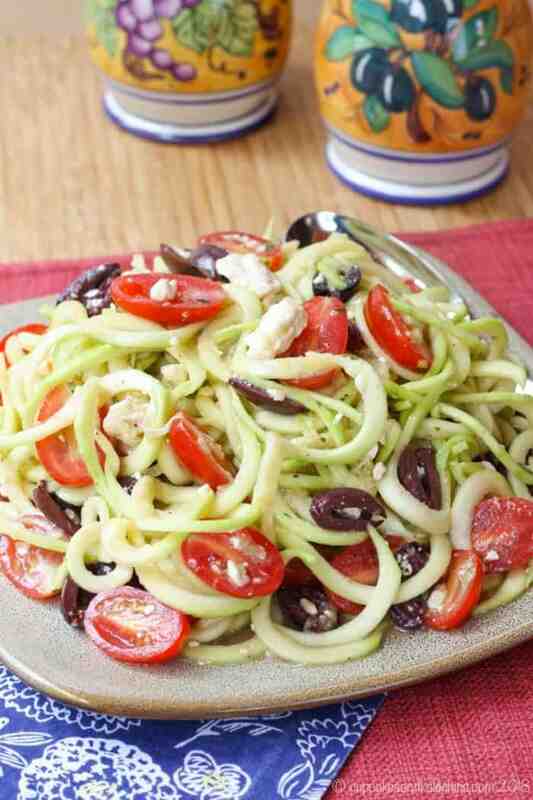 A simple, healthy, and fresh dinner from your crockpot makes a great low carb dinner with zoodles. 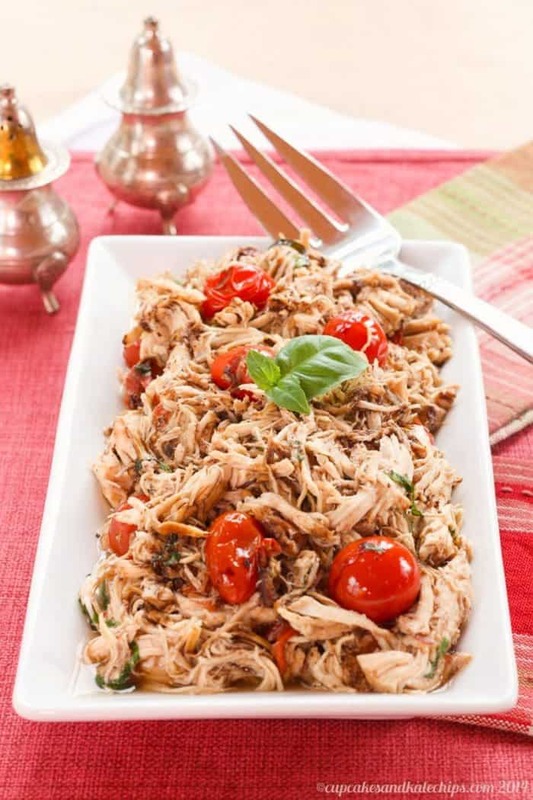 This quick and easy low carb dinner has plenty of Mediterranean flair. 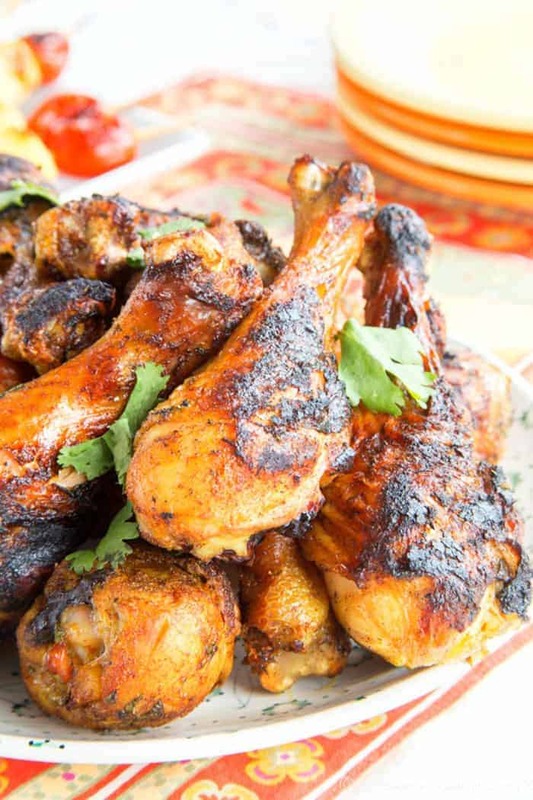 An easy marinade recipe infuses exotic citrus flavors into juicy drumsticks you can cook on the grill or bake in the oven. A healthy version of one of your favorite takeout foods. 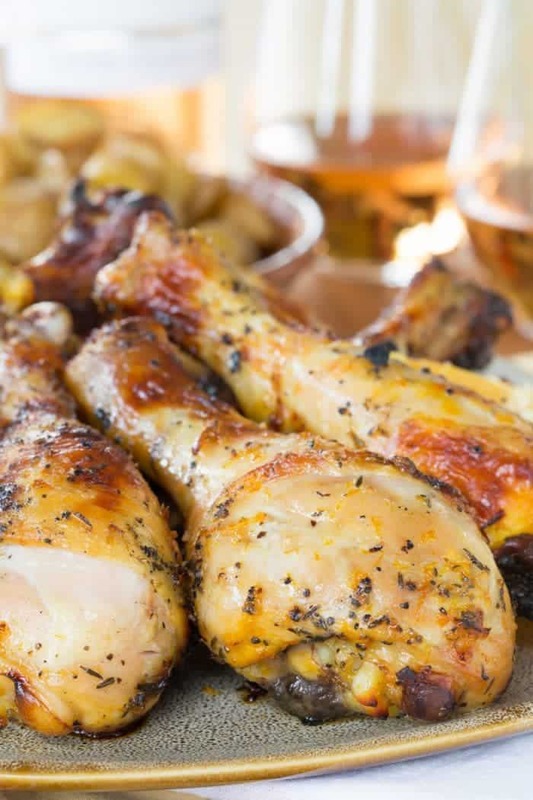 A kicked up marinade made with real orange adds tons of flavor to the chicken, just be sure to use an orange marmalade that doesn’t use added refined sugars. 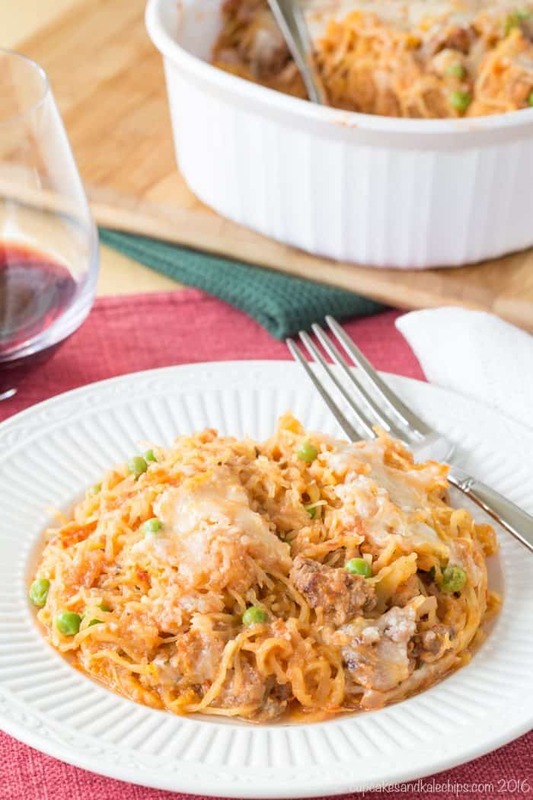 If you miss creamy, hearty pasta dishes, this is the low carb dinner recipe you need to satisfy those cravings. 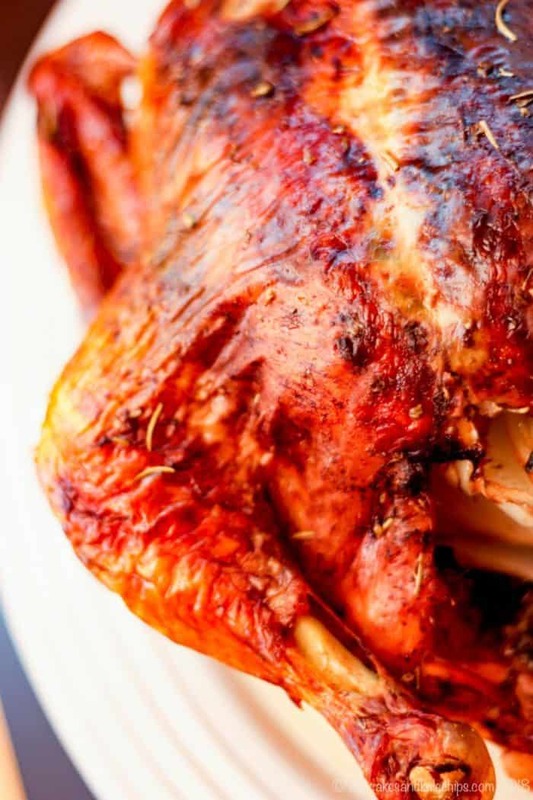 The recipe calls for turkey sausage, but you can use pork sausage too. 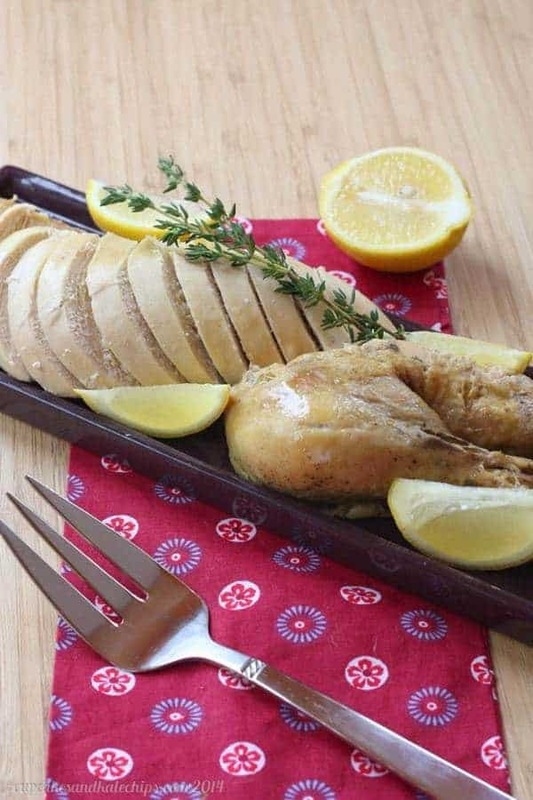 An easy chicken recipe that adds plenty of flavor to your basic roasted chicken. 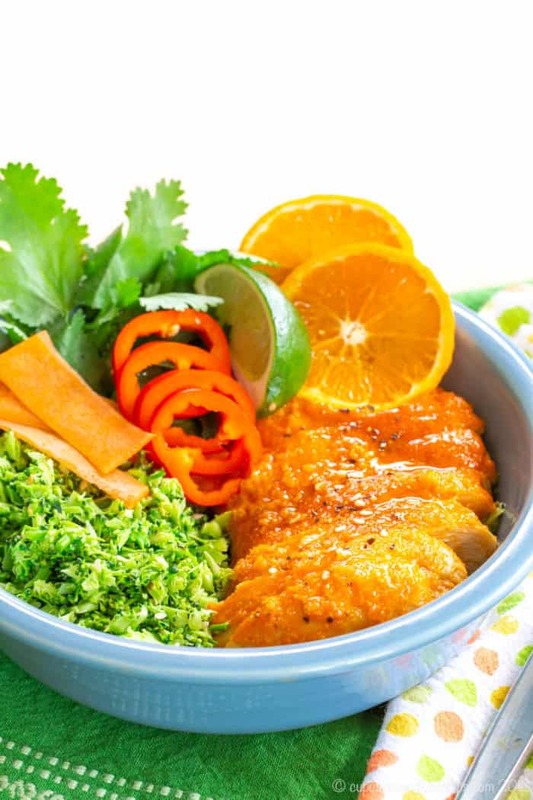 A simple marinade filled with exotic flavors brings mild but flavorful Indian-inspired flair to this low carb dinner recipe. With only four ingredients and a few short minutes, you’ll soon be licking your fingers and your lips as you enjoy this recipe. Use ghee instead of butter to make it paleo and Whole 30 friendly. Intense, exotic aromas and flavors for a gourmet meal you can enjoy even on busy nights. Take baked ziti up a notch by keeping all the cheesy deliciousness but ditching the carbs. 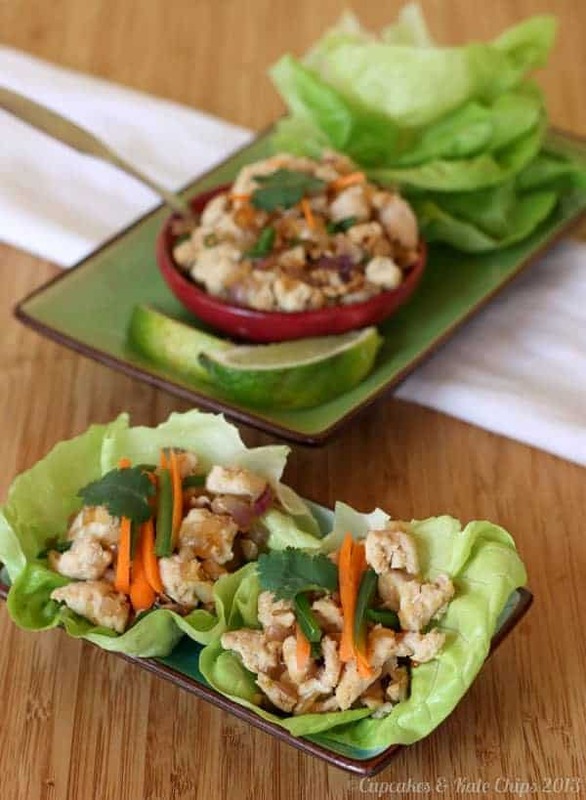 You’ll love the warm chicken stir fried with fish sauce, spicy fresh chiles and lime juice on top of cold, crisp lettuce cups. 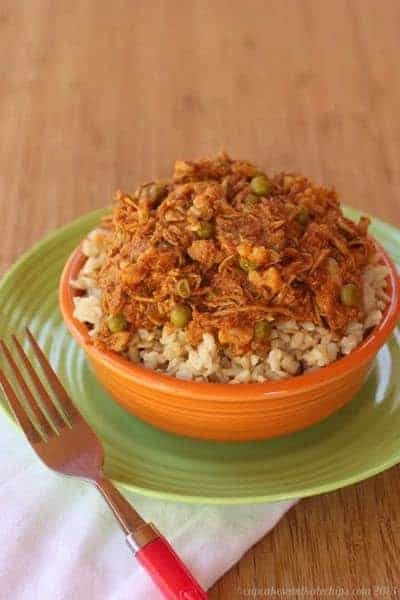 Your favorite Indian dish is a weeknight low carb dinner you can whip up in no time when you use leftover chicken or a rotisserie chicken from the store. Just be sure to serve it over cauliflower or borccoli rice. 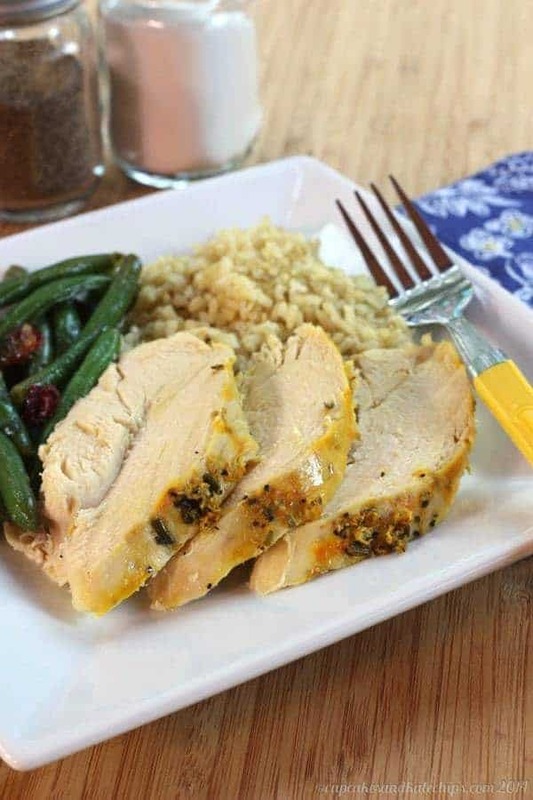 Grab a few handfuls of any herbs you have on hand to make this simple, flavorful low carb chicken dinner. 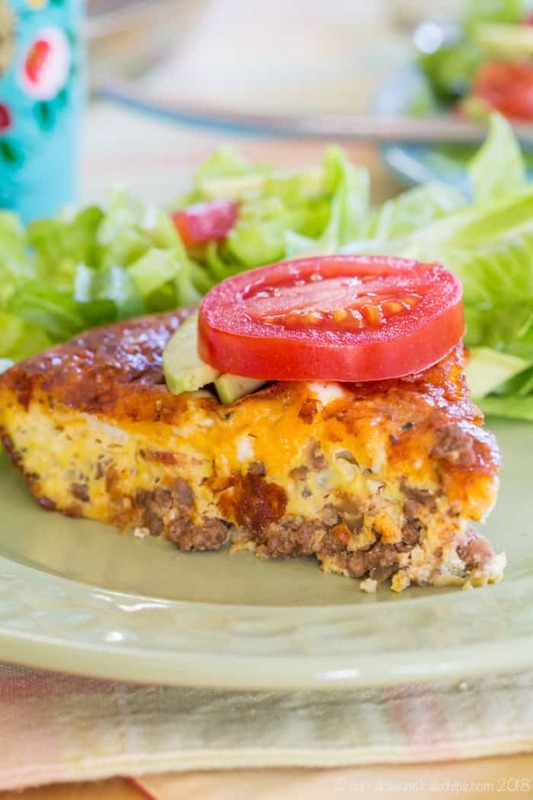 Whether you want breakfast for dinner or dinner for breakfast, this quiche with beef and burger toppings fits the bill. 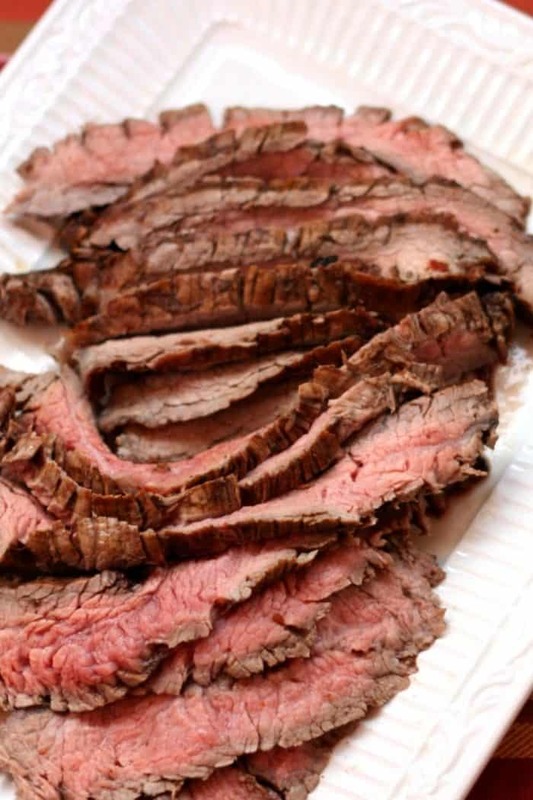 A simple marinade with only five ingredients adds incredible flavor to this grilled steak. 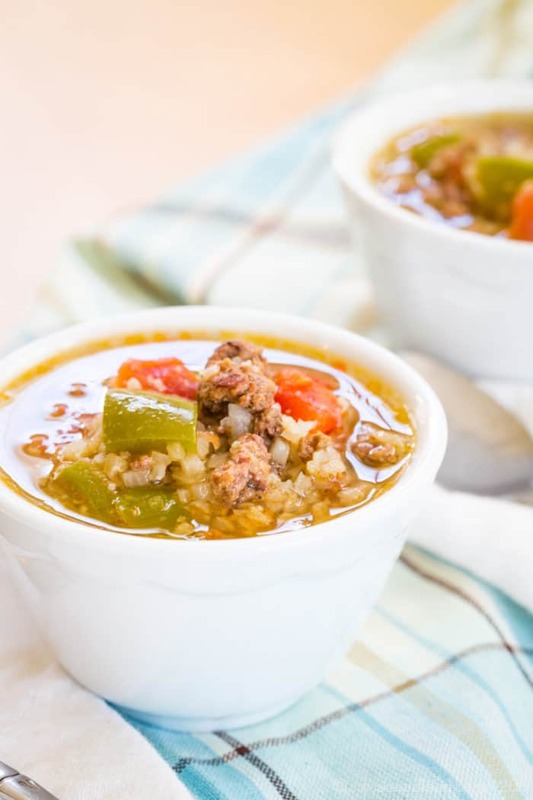 Everything you love about stuffed peppers in a cozy soup you can make in your Instant Pot, slow cooker, or on the stove! 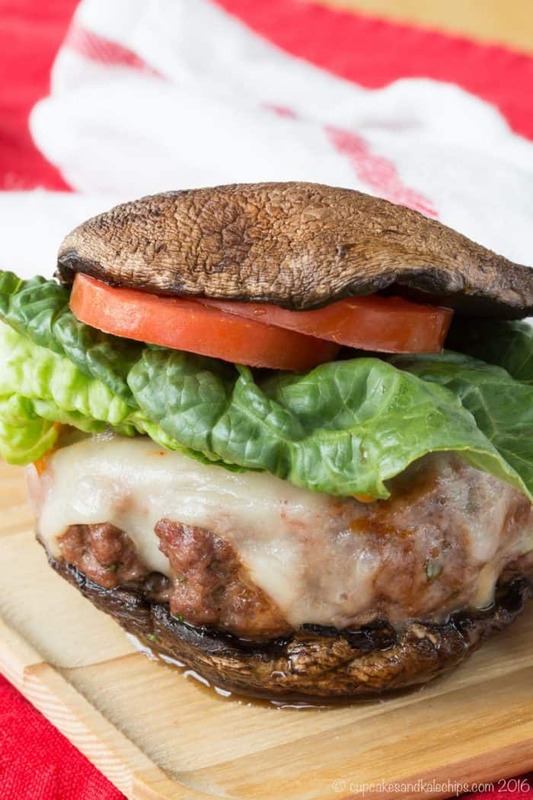 Transform the classic Italian comfort food recipe into a juicy hamburger topped with tomato sauce and cheese and serve it on a portobello “bun”. 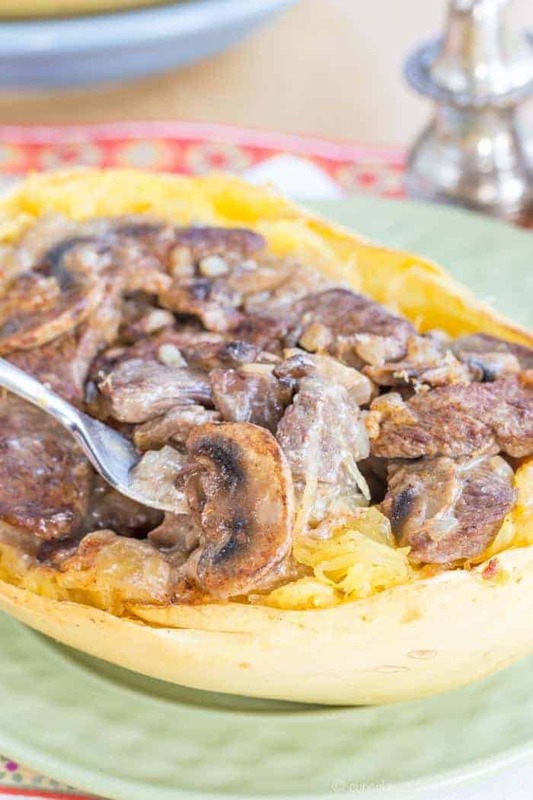 The classic dish gets a lighter and low carb makeover with spaghetti squash instead of the traditional egg noodles. 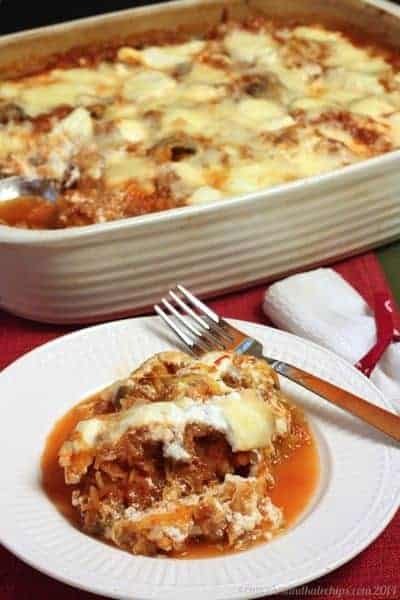 Be sure to use a homemade or store bought tomato sauce that doesn’t have sugar and this dump and go crockpot recipe is super easy and packed with flavor. 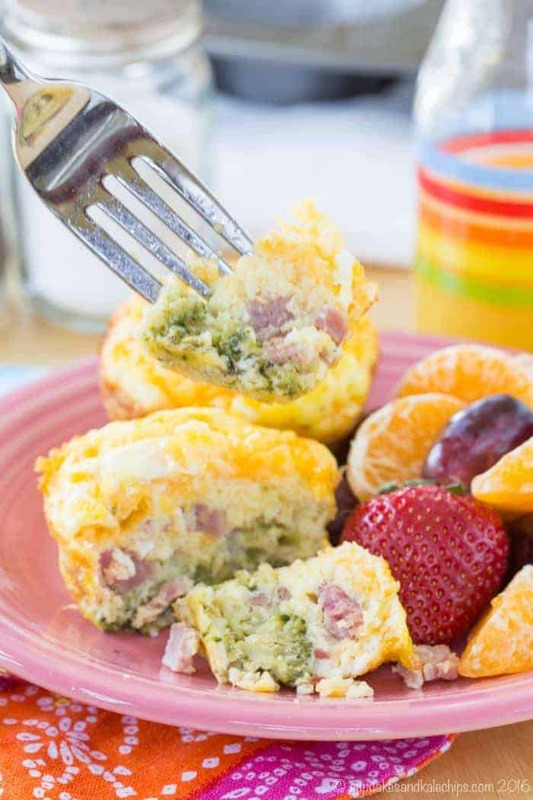 If you love brinner, these little egg cups are perfect and you can have the leftovers for breakfast. 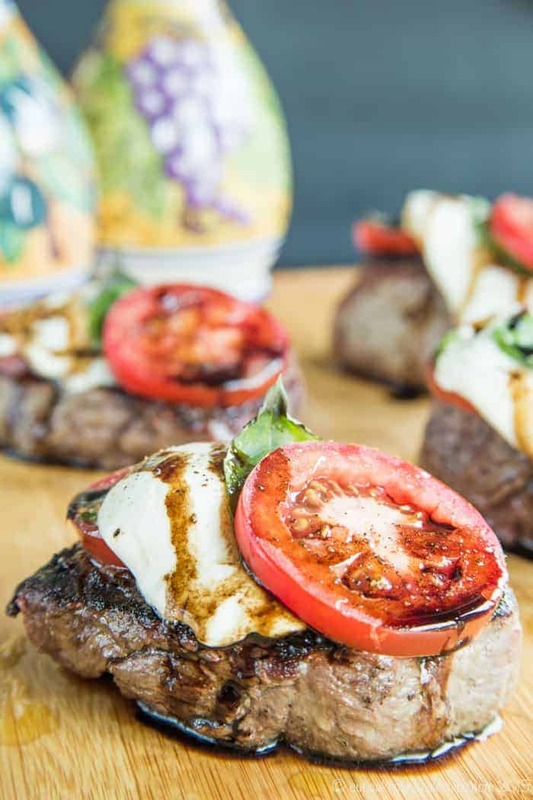 The classic combo of tomatoes, fresh mozzarella, and basil adds a ton of flair to a simple steak. 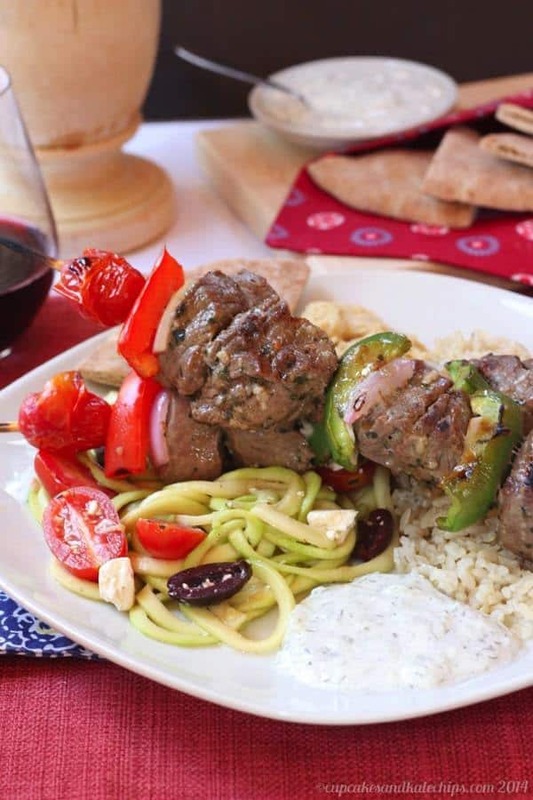 Better than a restaurant, and you can travel to Greece without going any further than your grill or grill pan. 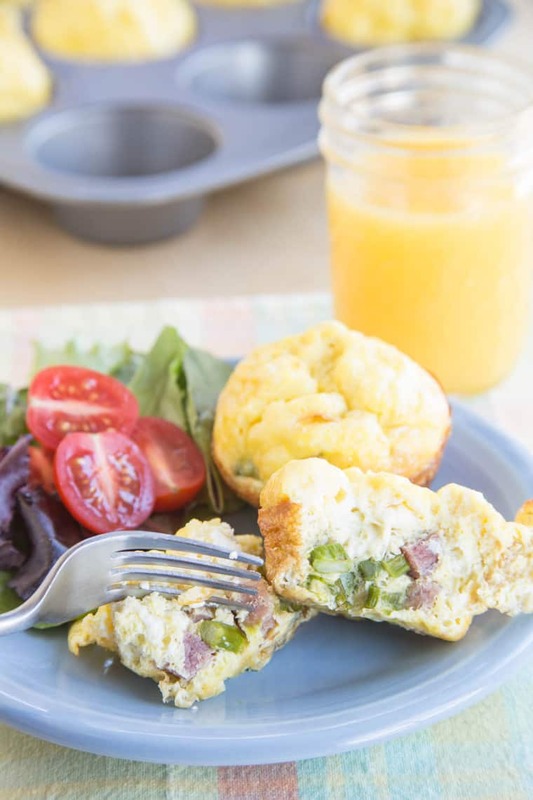 Take the classic savory flavors of spring and put them in a mini individual crustless quiche perfect for brunch or a low carb breakfast for dinner. The traditional Greek or Middle Eastern dish reinvented in a lighter, lower carb, gluten free, veggie filled way. While this is can be a delicious side dish for a Mediterranean meal, it also makes for a nice light vegetarian low carb dinner. 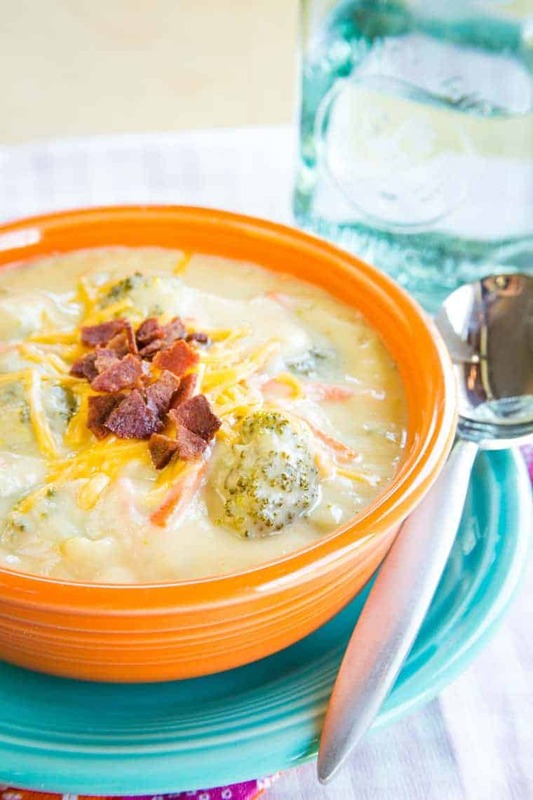 Rich and creamy and cheesy and dare I say even better than the broccoli cheese soup from Panera without the gluten and carbs. 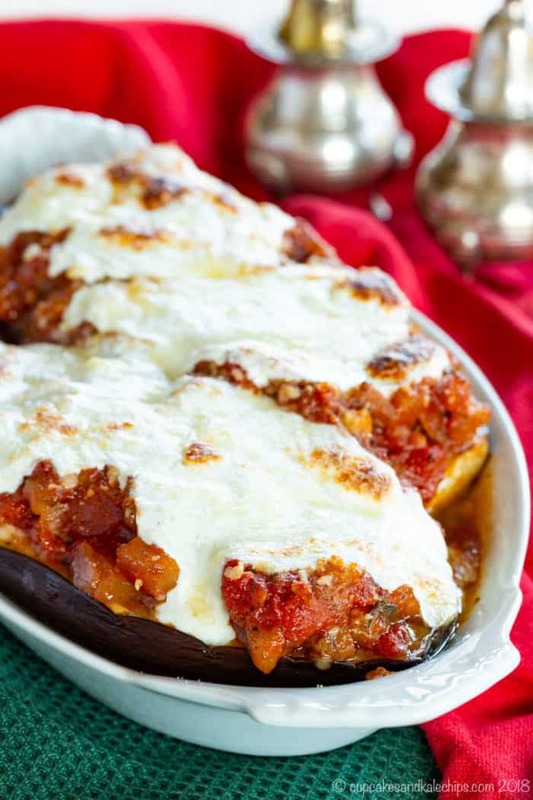 Everything you love about eggplant parm without all the work and carbs of breading and frying. You only need four basic ingredients to whip up this easy low carb breakfast for dinner with a kick. 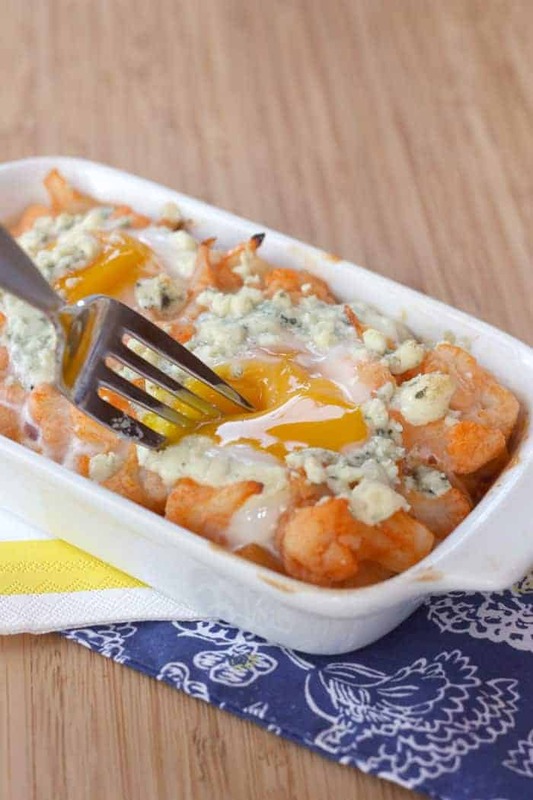 You can even top it with additional Greek Yogurt Blue Cheese Dressing. A vegetable-filled, healthy, gluten free, vegan version of this Asian-inspired favorite that makes a light and meatless low carb meal.